I used a jumbo muffin pan for these. 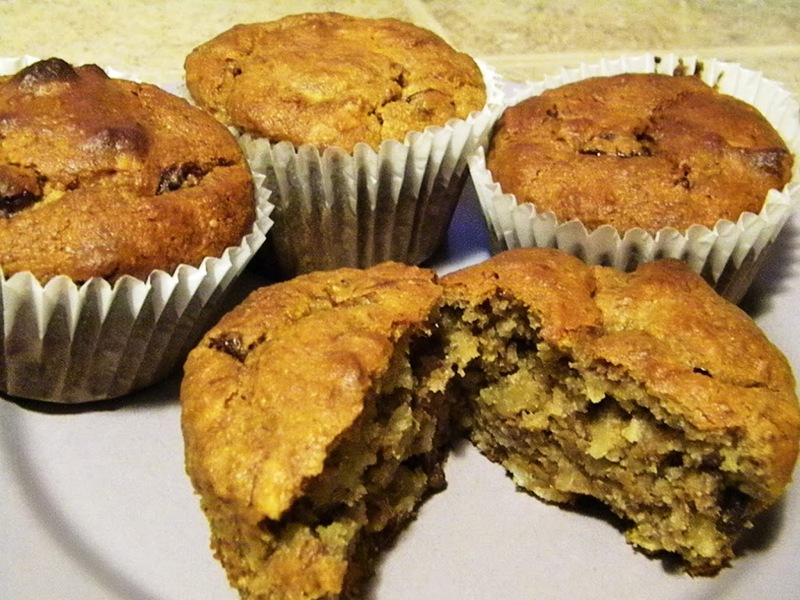 I didn’t add any butter or oil, which made them a little lighter than my usual muffins – which I liked a lot. This is a fabulous recipe!! We did not have raisins & substituted dates. This is a keeper! Yummy!